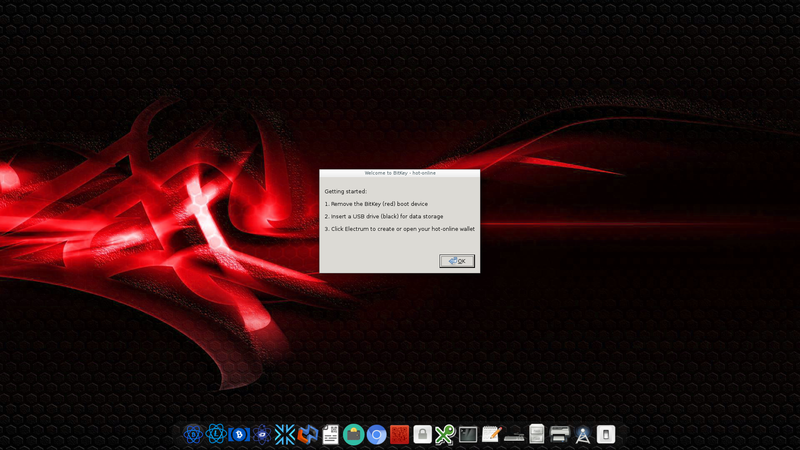 Rate this project Colin Finck has announced the release of ReactOS 0.4.10, the latest version of the project's open-source operating system which is developed with the goal of running Windows applications and drivers in an open-source environment. The new release allows booting from a Btrfs file system and there are also various front-end and stability improvements: "The ReactOS project is pleased to announce the release of version 0.4.10, the latest of our quarterly cadence of releases. The project has seen an increasing emphasis on consistency and stability over the past few months, an emphasis the rapid release schedule helps re-enforce to provide a better end-user experience. Even as new pieces of functionality are added, all this would be for naught if a user could not access them reliably. The headline feature for 0.4.10 would have to be ReactOS’ ability to now boot from a Btrfs formatted drive. Parallel to this effort was more basic work needed to expose the option to use Btrfs in the ReactOS installer and boot loader. The combined effort proved fruitful indeed and users are invited to try out Btrfs support in 0.4.10." Read the release announcement with screenshots for full details. As always, ReactOS is available in Live and Install builds; download links (MD5): ReactOS-0.4.10-live.zip (75.0MB), ReactOS-0.4.10-iso.zip (109MB). ReactOS is an open source operating system which strives to provide a binary-compatible alternative to Microsoft Windows. The ReactOS project has published a new version, 0.4.6, with a focus on improving hardware support: "0.4.6 is a major step towards real hardware support. Several dual boot issues have been fixed and now partitions are managed in a safer way avoiding corruption of the partition list structures. 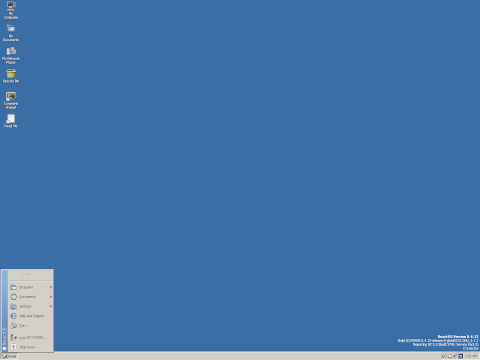 ReactOS Loader can now load custom kernels and HALs. Printing Subsystem is still greenish in 0.4.6, however Colin Finck has implemented a huge number of new APIs and fixed some of the bugs reported and detected by the ReactOS automated tests. Regarding drivers, Pierre Schweitzer has added an NFS driver and started implementing RDBSS and RXCE, needed to enable SMB support in the future, Sylvain Petreolle has imported a Digital TV tuning device driver and the UDFS driver has been re-enabled in 0.4.6 after fixing several deadlocks and issues which was making it previously unusable. Critical bugs and leakages in CDFS, SCSI and HDAUDBUS have been also fixed." Further details can be found in the project's release announcement. ReactOS is available in two editions, BootCD for fresh installs and Live for testing the operating system without installing. Download (MD5): ReactOS-0.4.6-iso.zip (105MB), ReactOS-0.4.6-live.zip (74MB).